Bedrocan produces standardised Active Pharmaceutical Ingredient (API). These products are used by the pharmaceutical industry, and meet the needs of large and small drug developers. This is because every stage of the manufacturing process is GMP-certified (good manufacturing practice). GMP is a requirement of the pharmaceutical industry that ensures consistency in active ingredients, which can affect a medicine’s safety and efficacy. As the world’s only GMP producer of standardised, full-flower, medicinal cannabis, Bedrocan offers both blended and genetically distinct herbal preparations suitable to develop novel, cannabis-based medicines. Herbal preparations may reflect the realities of patients’ experience, offer unique therapeutic effects, and improve treatment adherence. In cooperation with trusted partners such as Proxy Labs (Eurofins) in Leiden, Bedrocan also produces isolated compounds and extractions on demand. Bedrocan produces standardised cannabis flos for the Office for Medicinal Cannabis (OMC), the government office with a monopoly on medicinal cannabis supply to Dutch pharmacies, and on its import and export. The OMC is also responsible for overseeing the production of cannabis for medicinal and scientific purposes, guaranteeing quality through supervision of the grower and distributor. Because our production meets all legal requirements under international law and is subject to the pharmaceutical regulations of the Dutch Government and the European Union, Bedrocan materials can be exported anywhere in the world. Collectively, this sets us apart as a secure and reliable supplier. In contrast, countries with newly formed regulations specifically for medicinal cannabis often don’t require pharmaceutical standards to be met. Bedrocan also offers scientific and clinical research expertise to the pharmaceutical industry at all stages of product development, from formulation development to administration forms and clinical study design. We have consulted to pharmaceutical developers in the design of cannabis-derived products, and performed the research used in the approval of a medical vaporizer. 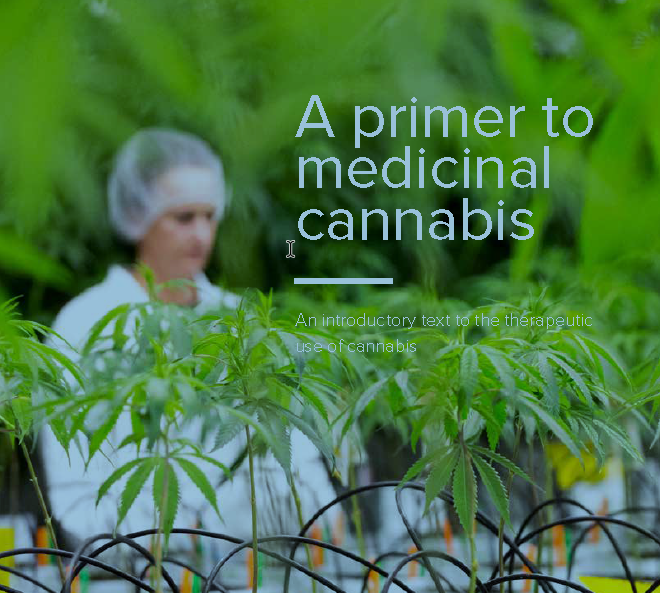 The quality of our processes and our emphasis on scientific expertise to support medicine development reflects our vision to develop and deliver the full medical potential of cannabis to those in need worldwide. Our mission is to be a bridge between patients’ needs for cannabis and the quality standards of modern medicine.